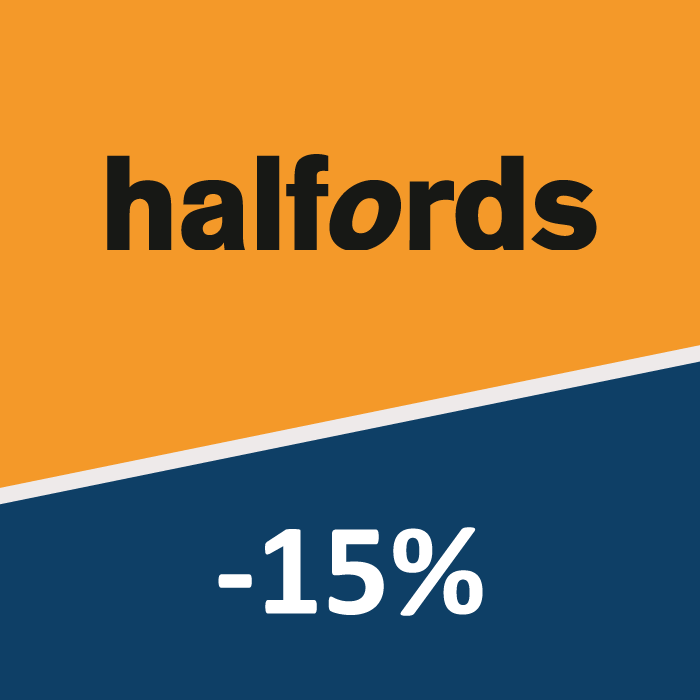 As a resident of a new Story Homes home, you are entitled to benefit from a 15% discount on the cost of cycle accessories from Halfords. You can never be short of the right accessories, that’s why Halfords has such a huge range from Baskets to Bells and even High5 Cycling Nutrition to suit all your needs. Cycling helmets are a must! Stay safe and protected by picking up one to suit your style and requirements from your local store! Another way of staying safe is correct lights and reflectors on your bike to ensure other people can see you when travelling in the dark. To take advantage of the discount please follow the link below, and we will be back in touch to inform you of the discount code. This website is provided as part of Story Homes wider travel plan programme, aimed at maximising the use of sustainable travel options amongst residents. as part of our role as Travel Plan Coordinator at your Story Homes development.